Wokingham Borough Council in the UK has approved an air quality action plan to address the air pollution problems in the town and at a nearby major crossroads. The need for the plan arose as a result of the town exceeding nitrogen dioxide air pollution limits in 11 locations, where the limit of 40 µgm/m² had been exceeded. Wokingham’s new air quality action plan aims to reduce emissions and meet the required standards by 2026. The main actions that are considered in the plan are to reduce motorised traffic volumes in and around the polluted areas, as well as to reduce emissions from vehicles, e.g. by using low emission buses in the town centre. Amongst the measures to reduce the volume of motorised traffic are a low emission zone and improving conditions and providing infrastructure for cyclists, as well as directing traffic away from the polluted areas in the town centre and at the crossroads. Wokingham is already taking action in this direction by constructing a cycle way in the town at a cost of £ 2 million to be finished in 2019. One of the challenges in reducing nitrogen dioxide pollution is the level of traffic congestion, which makes reduction of vehicle volumes crucial. 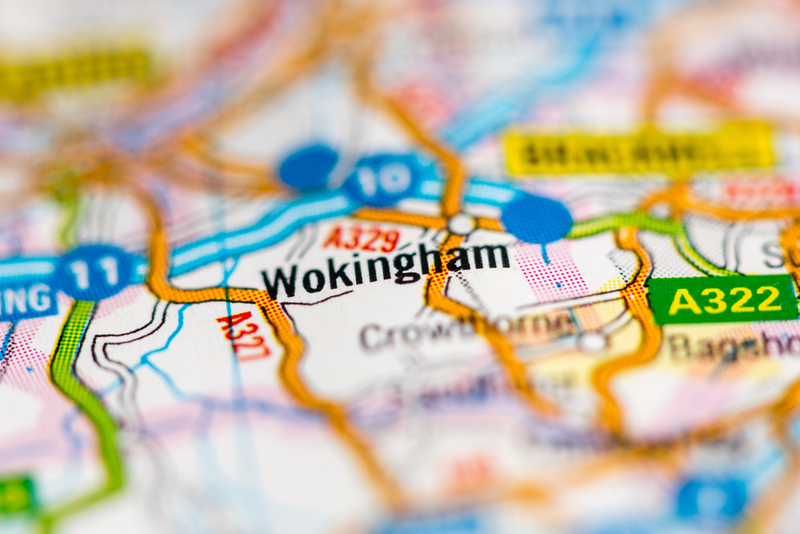 The challenge is a tough one, since Wokingham has one of the highest car ownership rates in the UK and has two major strategic roads crossing the borough. Wokingham’s air quality action plan provides of guidance for future developments, in addition to traffic management actions. The council is developing a planning policy guidance document that includes that new developments should adopt good practice solutions to contributing to improving local air quality.